Dental sedation is not generally available for routine cleanings or checkups, but we are able to offer it to patients who suffer from extreme anxiety. Who could benefit from sedation for dentistry? If you suffer from any of the above issues then dental sedation might help you undergo the treatment that you need. 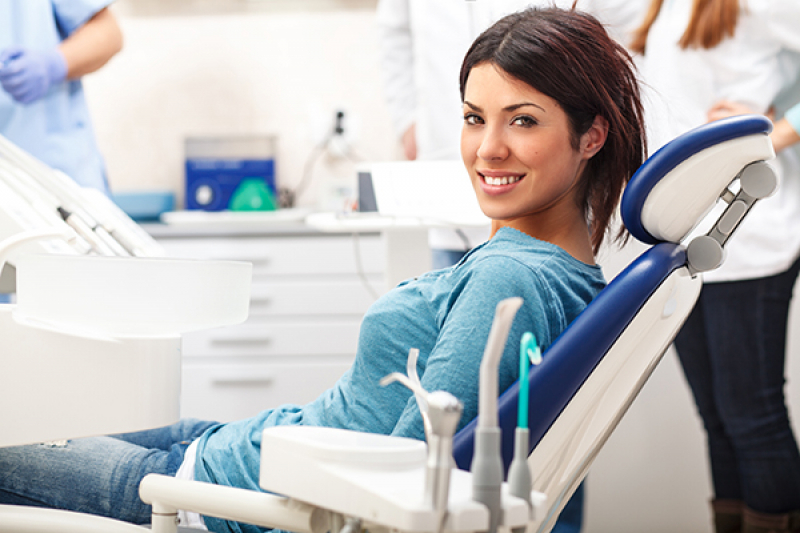 Dental sedation can help patients get through anything from root canals and tooth extractions, to dental implant procedures, with a minimum amount of stress and anxiety. That said, dental sedation is typically not offered for regular dental cleanings, x-rays, and other routine dental care. Cases of extreme anxiety, however may be considered a viable reason for sedation during routine procedures. If you feel extremely anxious about the prospect of going to the dentist, talk to your dentist. They will be able to advise you on whether dental sedation is an appropriate option for you, and if so, what type would be best for you. Are you interested in learning more about dental sedation? Contact our Surrey dentists at Surdel Dental Centre today!